FAQ - St. Bernard Battered Women's Program Inc.
How Do I Know If I’m Battered? It may be difficult to identify yourself as a battered woman, but it is a critical first step. The following checklist may help you determine whether you or someone you know is battered. IF YOU ANSWERED “YES” TO ANY OF THESE QUESTIONS, YOU MAY INDEED BE IN AN ABUSIVE RELATIONSHIP. The abuse will not go away by itself. The violence only gets worse and more frequent. Millions of individuals are abused by their partners. You are not to blame and you are not alone. 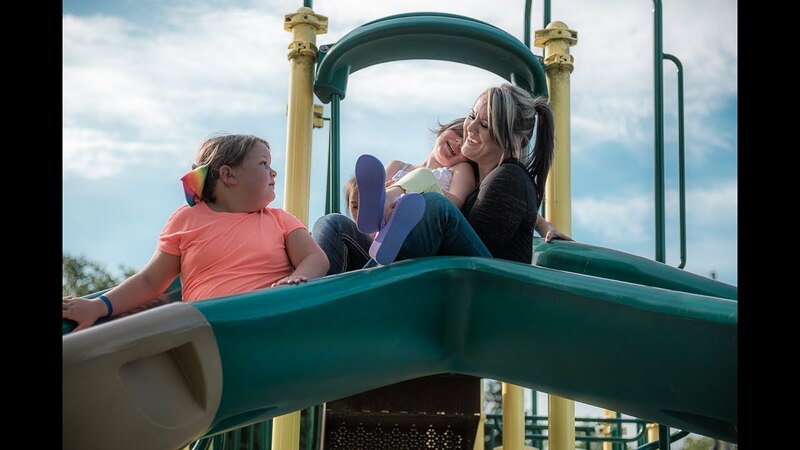 With support from a local domestic violence program, family, friends, social and legal services, you can take positive steps towards building a safe life for you and your children. THE CHILDREN ARE ALSO VICTIMS. They usually live in constant fear, guilt, and confusion. They may become victims of abuse from one or both parents. The majority of these children will become involved in family violence when they become adults, UNLESS SOMETHING IS DONE TO BREAK THE PATTERN. BATTERING IS A CRIME. No one has a right to hurt or threaten you. If a family member or partner has victimized you, you have a right to seek legal protection. This can include calling the police, having the abuser arrested, and/or going to court for an order of protection. While violence against women and children is illegal, it will not end unless society speaks out in unison, condemns such behavior, protects its citizens’ rights and safety, and supports its victims. Each and every one of us can play a part. Why Does The Abuse Continue? The longer the relationship, the more intense is the battering. After a time, the contrite stage is non-existent. Individuals stay in battering relationships not because they like it or deserve it. LEARN as much as you can about domestic violence. The greatest difficulties victims face are overcoming the emotional, physical, legal, and financial hurdles that are consequences of their victimization. LISTEN. A sympathetic ear is sometimes the best help you can give. BELIEVE what they say and try to help them find a safe place to stay. Never underestimate their fear or danger. Call the local crisis line, shelter, or domestic violence program. VOLUNTEER. You can make a difference simply by driving someone to the grocery store, babysitting, accompanying her to court, or by donating basic household goods.